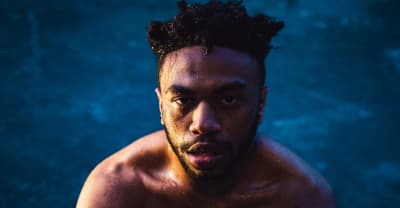 Brockhampton's Kevin Abstract shares his ARIZONA baby project, produced by Jack Antonoff. 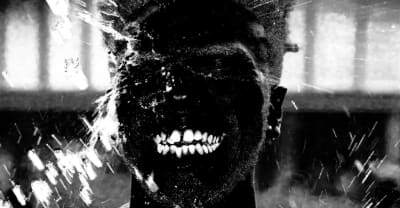 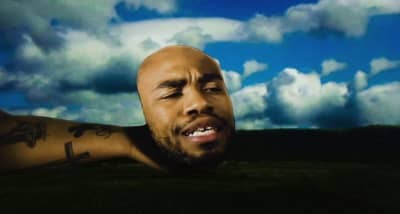 Brockhampton's Kevin Abstract releases new song "Big Wheels" as he teases his next solo project. 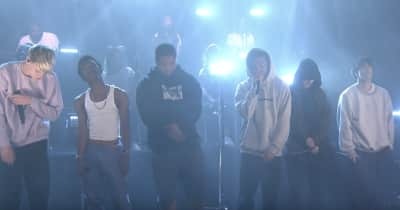 BROCKHAMPTON take the stage on Fallon. 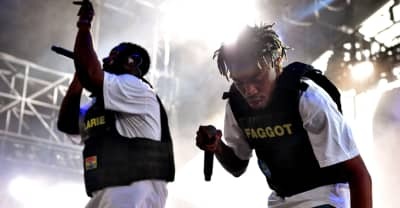 Check out a snippet of "Bankroll," BROCKHAMPTON's upcoming song with A$AP Rocky. 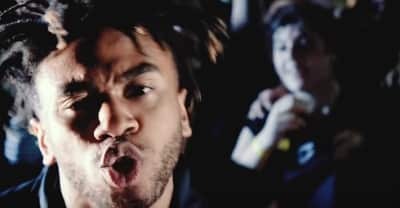 Watch a live music video for BROCKHAMPTON's "New Orleans," taken from the band's new album iridescence. 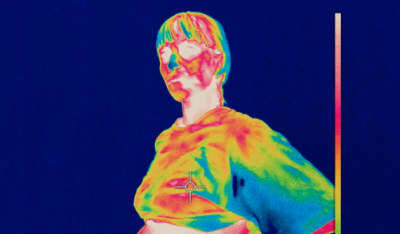 BROCKHAMPTON share a new iridescence video. 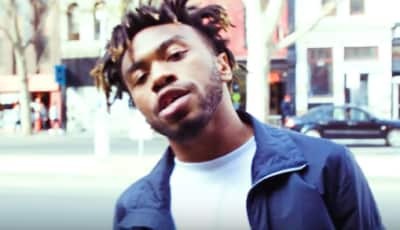 BROCKHAMPTON is back with their fourth record. 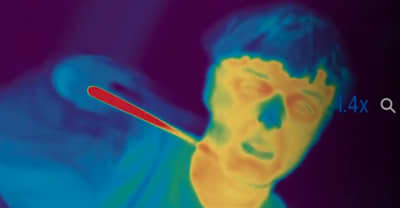 Watch Brockhampton's music video for "J'Ouvert" from the upcoming album iridescence. Brockhampton's fourth album will drop next Friday. 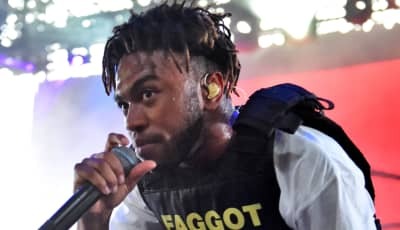 Screenings of the Brockhampton movie will take place across the globe between August 17-27. Check out Brockhampton's new merch drop behind the upcoming album iridescence.